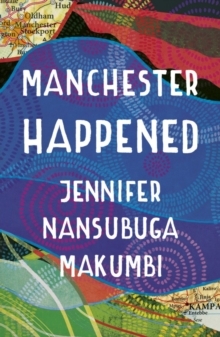 In this epic tale of fate, fortune and legacy, Jennifer Makumbi vibrantly brings to life this corner of Africa and this colourful family as she reimagines the history of Uganda through the cursed bloodline of the Kintu clan. The year is 1750. 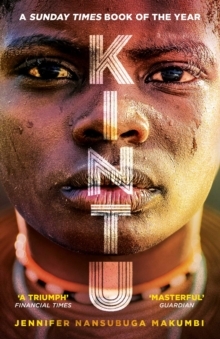 Kintu Kidda sets out for the capital to pledge allegiance to the new leader of the Buganda kingdom. Along the way he unleashes a curse that will plague his family for generations. 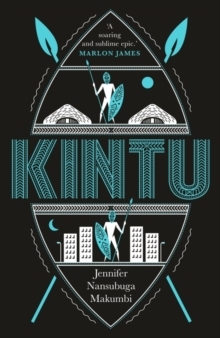 Blending oral tradition, myth, folktale and history, Makumbi weaves together the stories of Kintu's descendants as they seek to break free from the burden of their past to produce a majestic tale of clan and country - a modern classic.